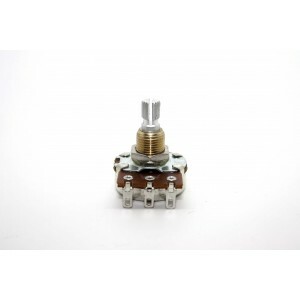 Manufacturer: ALPHAManufacturer Part No: B300K SpecificationsAdjustment Type: Top AdjustmentPower: 1/2WResistance: 300K OHMType: LinearFeaturesKnurled ShaftType BSuits Most Standard knobsShaft Diameter: 6mmShaft Length: 10mmMounting Hole: 7.5mmBase Diameter: 16mmIdeal for guitars with holes too narrow or shallow! Potentiometer Bourns 300K Audio for Eric Johnson Wiring. 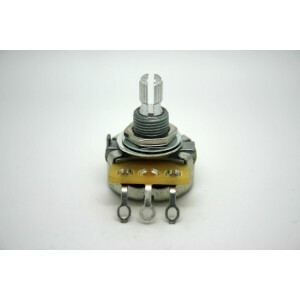 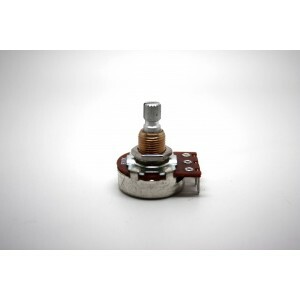 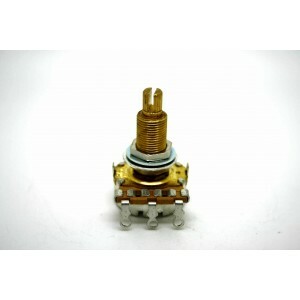 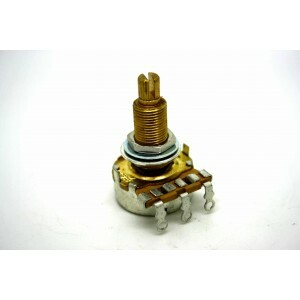 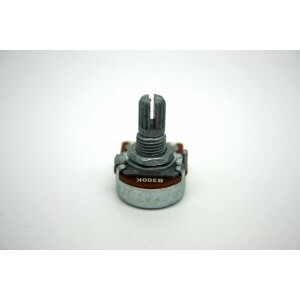 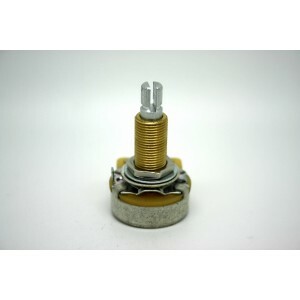 Potentiometer Bourns B300K Linear for Jimmy Page Gibson SG Double Neck or Eric Johnson Wiring. 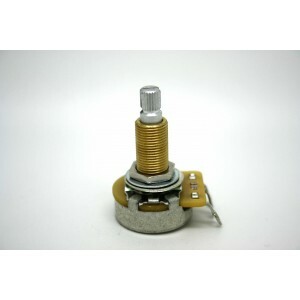 Guitar volume and tone pot CTS Premium 300k split shaft pot. 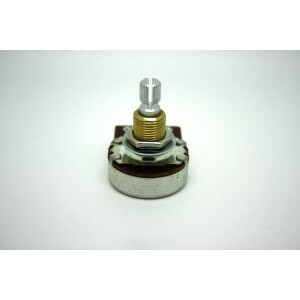 Linear taper. 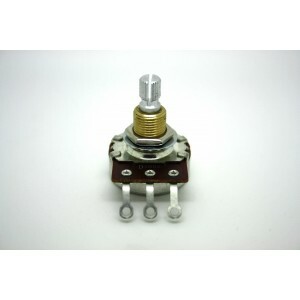 This pot is ideal for instruments with humbuckers pickups. 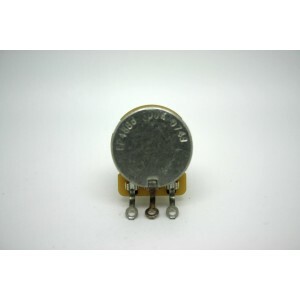 CTS pots have been used in countless electric guitars since Fender started using them in the early '60s. 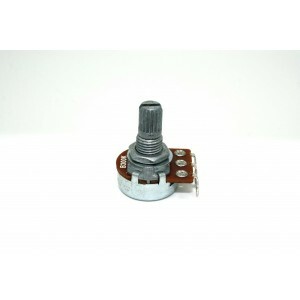 Split shaft for push-fit knobs. 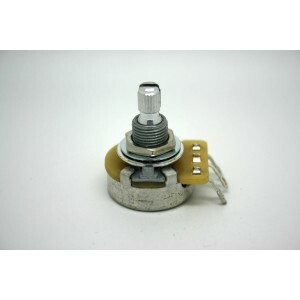 Guitar volume and tone 300k split shaft pot. Audio (log) taper. 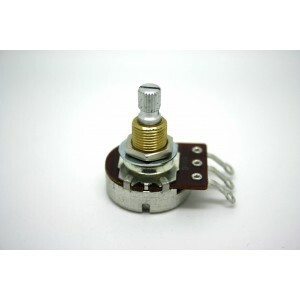 This pot is ideal for instruments with humbuckers pickups. 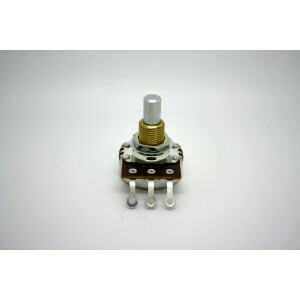 CTS pots have been used in countless electric guitars since Fender started using them in the early '60s. 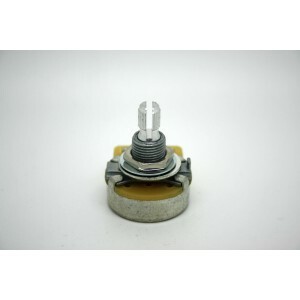 Split shaft for push-fit knobs.